Maybe it's a good time for Elton John and Britney Spears fans to activate that three-month free trial. The Apple Music Festival, previously known as the iTunes Music Festival, is celebrating its 10th-year anniversary in September. So, it’s fitting that Apple has chosen to live-stream 10 performances. And it’s also fitting that, for the first time, only Apple Music subscribers will get to watch them. If you’re a fan of Elton John, Britney Spears, Alicia Keys, OneRepublic, or Calvin Harris—and you don’t already have a subscription to Apple Music—you might want to sign up for your three-month free trial right around now. These artists will perform for the Apple Music Festival, which this year will require an Apple Music subscription. Elton John will kick off the music festival on September 18, and Chance the Rapper will close it out on September 30. 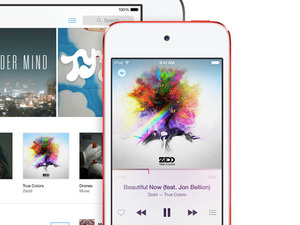 In addition, Apple has recruited Robbie Williams, Bastille, Michael Bublé, and The 1975 to round out the lineup. In previous years, all Apple Music Festival performances also featured opening acts, so stay tuned for that information later on. The Apple Music Festival will be live-streamed from The Roundhouse in London. If you live nearby you can apply for a lottery to win tickets and go to the shows in-person. 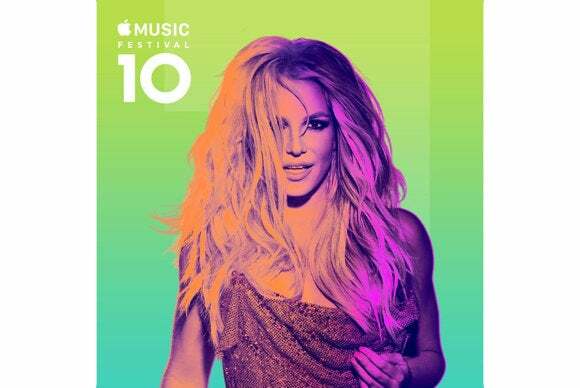 Why this matters: The iTunes Music Festival was intended to showcase new music and drive sales in the iTunes Store. Now, Apple is focusing on its year-old streaming service and making a big push on exclusive content to lure subscribers. So, it’s not surprising that the company has rebranded its live music fest and turned it into another perk of having an Apple Music subscription. Last year, Jay Z’s music festival Made in America was live-streamed on—you guessed it!—Tidal, but it didn’t require a Tidal subscription in order to watch it.